REGISTER! - Pros-N-Joes Wakeboarding, Wakeskating, Live The Dream! Shred The South, A Celebration of Life! 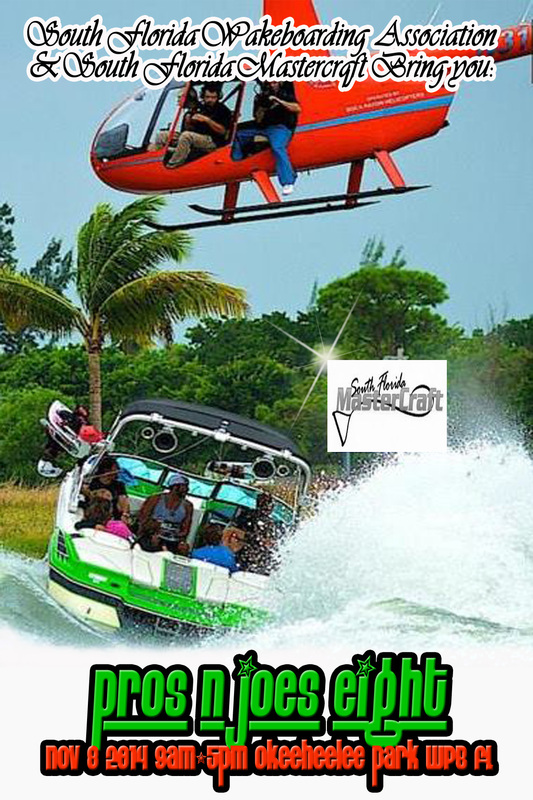 PROS-N-JOES WAKE FEST produced by south florida wakeboarding association!!!!!!!!!!!!!!!! 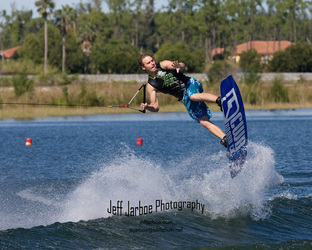 The Pros-n-Joes Event is a unique concept in the world of competitive wakeboarding. For each pro rider, there will be approximately three local amateurs that will make up the pro riders “team”. The emphasis of this annual event has and always will be about the opportunity for fellowship between the Pros and Joes, this bridges the span between the two and fullfills the dreams of many. The non profit day is planned to have approximately twenty amateur riders plus professional riders. The teams will ride behind a MasterCraft wakeboard boat. Again, this event will give amateur riders the opportunity to do something they may never get another chance to do: ride with the sport’s top professionals! Check back often to be sure you are up to date with our event news. HELLO TO ALL THE RIDERS!!!! THANK YOU FOR MAKING PNJ BIGGER AND BETTER EVERY YEAR!!!! THERE ARE NO REFUNDS! SPACE IS LIMMITED PAY NOW! 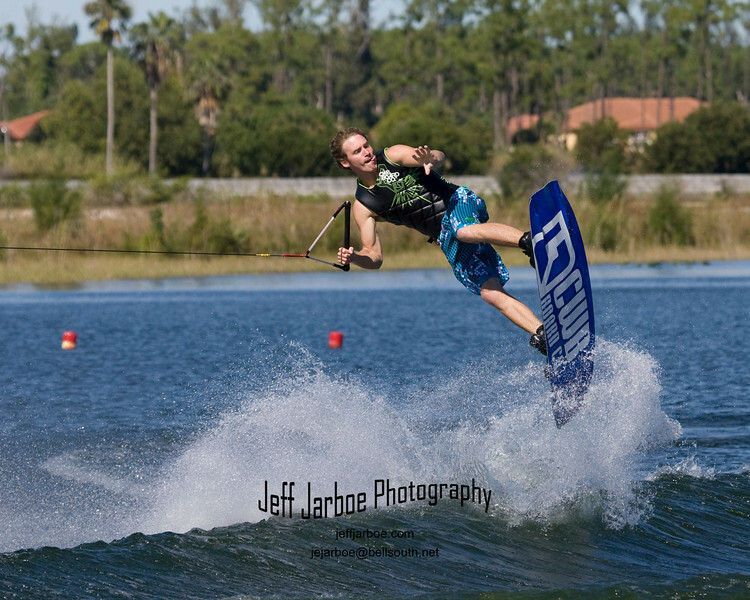 property of pros n joes sfwake association all rights reserved, COPYRIGHT 2012-2016---------NO REFUNDS.